With the new trailers for ‘The Force Awakens’ currently doing the rounds online, everyone it seems is going Star Wars crazy. There was a lot of disappointment surrounding the prequel trilogy – let’s face it, they were never going to live up to the hype and expectations – but it’s fair to say that many are quietly confident about this one. Yep, this one looks the business and, what’s more, Harrison Ford is back and doing what he does best. 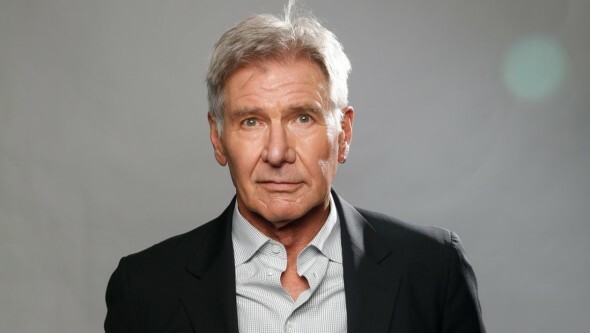 Born in 1942, Ford has had a long and lustrious career spanning six decades and has starred in some of Hollywood’s greatest films including Blade Runner, Apocalypse Now, Air Force One, The Fugitive and of course the Indiana Jones movies. With a number of awards under his belt and his name on the Hollywood Walk of Fame, Ford is also a qualified pilot, archaeology enthusiast and keen activist. Did you know for example he’s the Vice Chairman of environmental organisation Conservation International? With all this going on, it makes you wonder how he finds the time to film. Let’s just hope he’s put as much effort into the new Star Wars movie as he puts into his numerous hobbies!